Transgression has long been associated to urban life, as a way to challenge authority. Urban anonymity can provide opportunities for transgressing moral and social norms. Urban complexity can challenge pretentions of rational calculation and thus stimulate modes of action that follow transgressive forms of rationality. Urban continuous transformation challenges means of state control. Many scholars have linked emancipation and rebellion with cities. But beyond political mobilization, the city is seen as transgressive because it concentrates violence, riots, extreme polarization, and informality. In conversation with the RC21 Urbino conference on the ideal city, for the 2016 RC21 annual meeting, we propose to reflect comparatively on what social norms and state forms are being challenged by the city. Instead of asking what is ideal, we suggest to reflect on what is undesirable and to whom. If, for example, the “ungovernable” city is something undesirable to some, what can we learn from reversing the comparative and normative gaze? Un-governability, or the illusion of governance, can be seen as a transgression to the modern state goals of order and control. Thinking about governance in transgressive terms requires a reflection on the dominant forms of “good governance”. Transgression is always relative to a set of norms; these norms vary considerably across time and space. Comparison makes the nor(th)mative set of concepts we use in social sciences come to light: state, wage, calculative rationality, and so on, are words that shape our assessment of “ungovernability” and the illusion of governance. 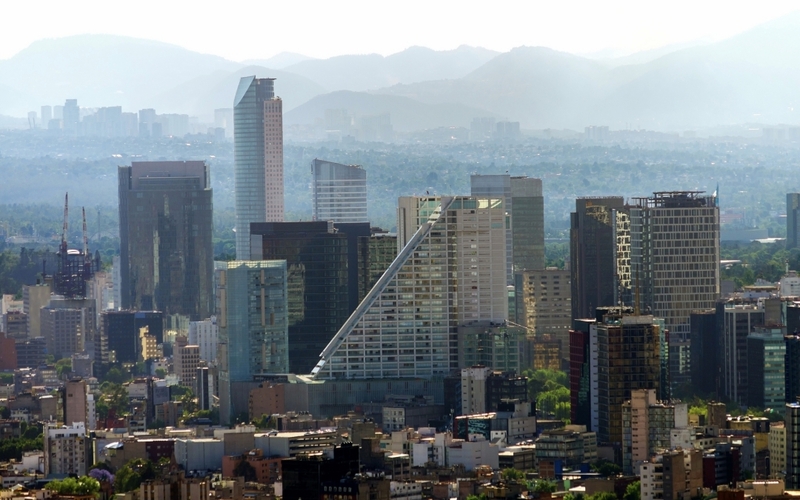 For instance, Mexico City may be “ungovernable” from the point of view of Tokyo or Paris, where the state has a much stronger presence and a very different history. But how can the city work on a daily basis, despite such complexity? What is the meaning of everyday life for inhabitants of such environments? Thinking in terms of transgression may help us focus instead on how the city works daily. What are the other forms of authority that make the city work beyond (or sometimes despite) the modern State? This is where ethnographic work becomes very fruitful. What possibilities emerge from everyday life in various contexts, north/west, south/east? What are the quotidian norms in these contexts? What are the new forms of transgressive challenges to modern state order and its vision of the ideal city? Non-state forms of authority, such as neighborhood groups, citizen police, churches, etc. Research Committee 21 on Sociology of Urban and Regional Development of the International Sociological Association was established in 1970 to promote theory and research in the sociology of urban and regional development, and – in so doing – create an international community of scholars who will advance the field. RC21 is part of the International Sociological Association (ISA).